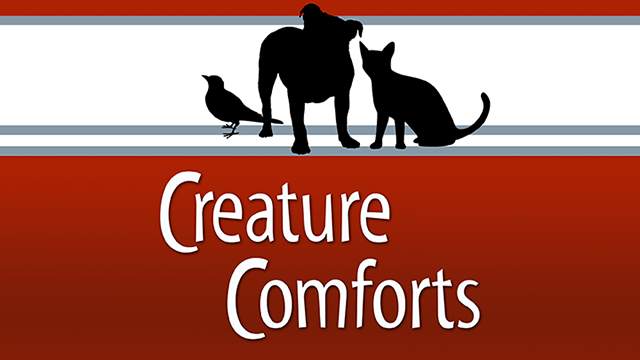 Check out Creature Comforts on MPB Think Radio! Each week, Libby Hartfield, Retired Director of the Mississippi Museum of Natural Science brings a specialist into the studio to answer your questions about various animals we see in Mississippi. 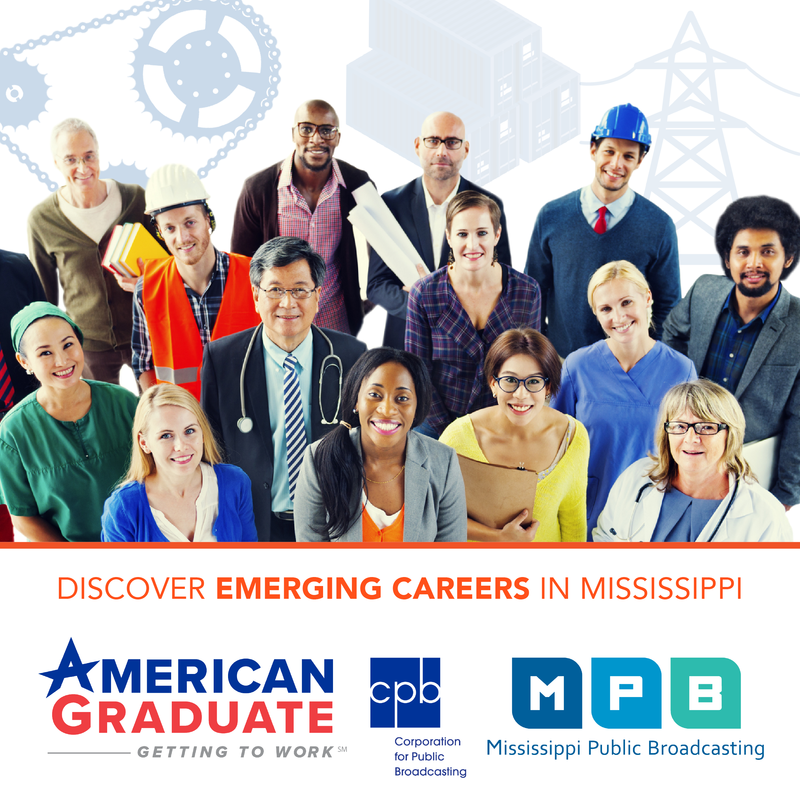 Listen Thursdays at 9:00 a.m. on MPB Think Radio. There’s more to a recipe besides add a pinch of salt and a dash of pepper. 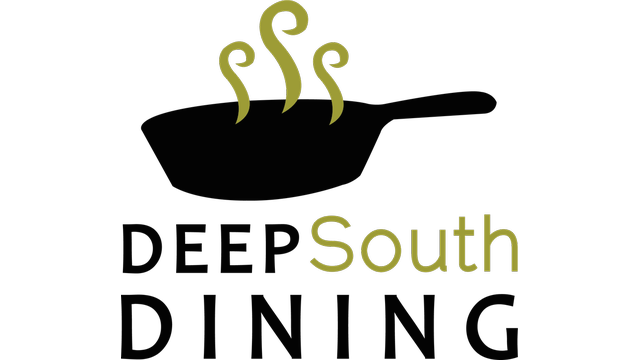 Pull up a chair to Deep South Dining and get a new recipe that you can try or you can share one of your own. Listen Mondays at 9:00 a.m. on MPB Think Radio. Will a cell phone that fell in water still work? How can you tell if it’s safe to shop on a certain website? 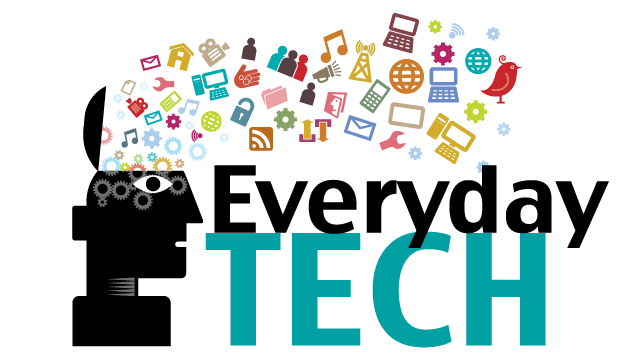 Cherita Brent and expert Ashley Jefcoat answer these questions and more about all the tech that matters to you. Listen Wednesdays at 10:00 a.m. on MPB Think Radio. Do you have a leaky faucet? Would you like to put a ceiling fan in your bedroom? Or maybe you want to mount a flat screen TV to the wall? Welcome to Fix It 101! Tune in Wednesdays at 9:00 a.m. and let’s get some of those home projects done! Tune in Friday at 10:30 PM during high school football season for Friday Night Under the Lights. From Corinth to the Gulf Coast, MPB has High School Football covered with FNUTL. Each week, horticulturalist Felder Rushing shares stories, answers questions and just talks gardening. Of course, you’ll hear a bit of “cheesy music” in every program and you might hear a bad joke or two as well. Listen Fridays at 9:00 a.m. on MPB Think Radio. 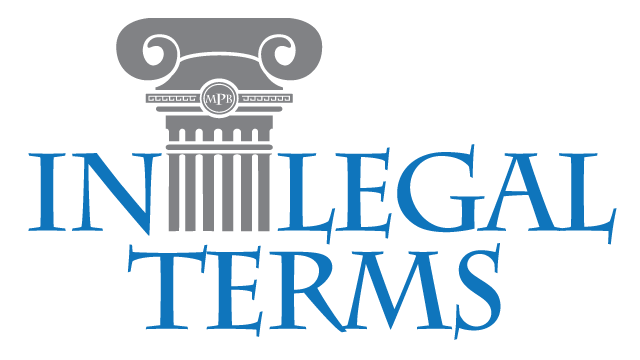 Have you ever wanted to know the definition of a legal term? Do you find yourself wondering what your rights are when it comes to your property, marriage, or health? If you answered yes to one of those questions, In Legal Terms is the show for you. Listen Tuesdays at 10:00 a.m. on MPB Think Radio. Nancy Lottridge-Anderson and Ryder Taff join Kevin Farrell in the studio to answer your personal finance questions about family budgeting, retirement savings, Social Security, investments, debt management and more. Listen Tuesdays at 9:00 a.m. on MPB Think Radio. Sports fans! 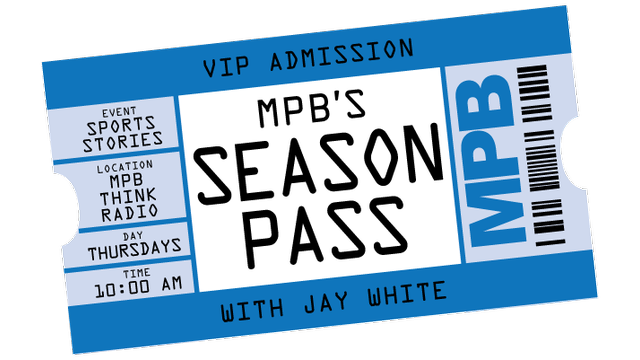 Want a season pass to all the latest sports news, stories, updates, and predictions Mississippi has to offer? Well look no further! Listen Thursdays at 10:00 a.m. on MPB Think Radio. 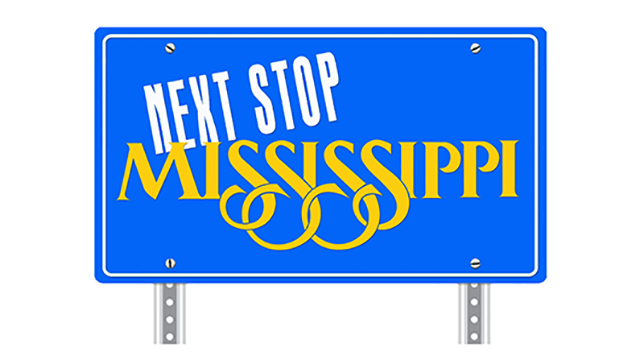 Next Stop, Mississippi is your on-air source for information about upcoming events and attractions across the state. Get to know the real Mississippi! Listen Fridays at 10:00 a.m. on MPB Think Radio.